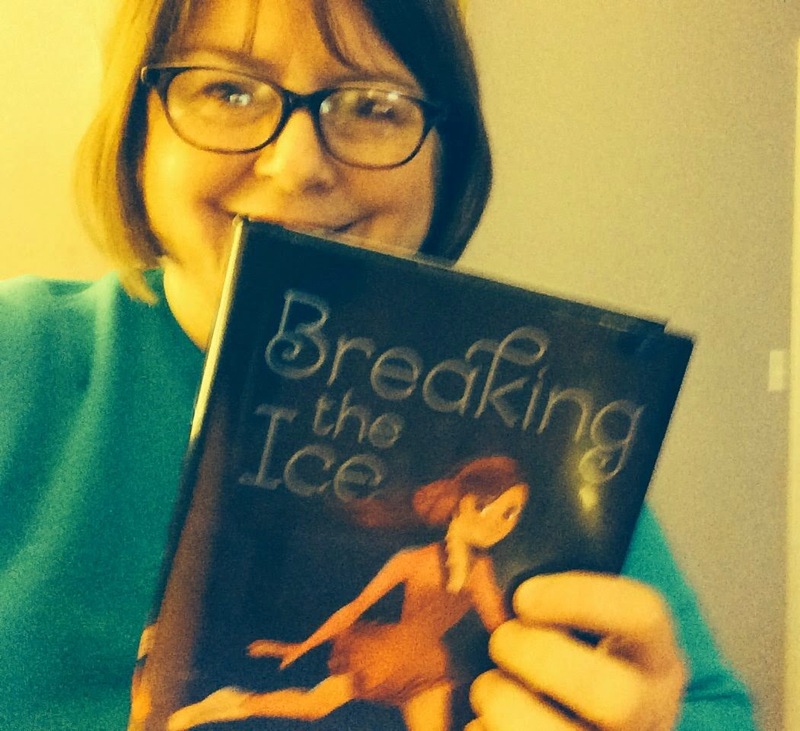 Kidliterati: BREAKING THE ICE in the wild! BREAKING THE ICE in the wild! This post could easily be titled: Why I'm So Lucky To Have Amazing Writer Friends. I am thankful for all of my friends, but there's a little something extra special about writer buddies. These are the people who "get it." Who let you whine about rejections, who boost you up with compliments, who give you straight talk about a manuscript that isn't working, who cheer with you over everything from a personalized rejection to getting a book deal. These are the amazing people who go to the bookstore and take a picture of your book and send it to you. Because they get it. So I wanted to borrow this little corner of the internet today and just say THANK YOU to all my wonderful, talented, hardworking, kind writer friends! I am so grateful to you, and I couldn't have done this without you. Here are a few of the treasured pictures I've gotten this week. It floors me to think of my little skating book in all of these places! 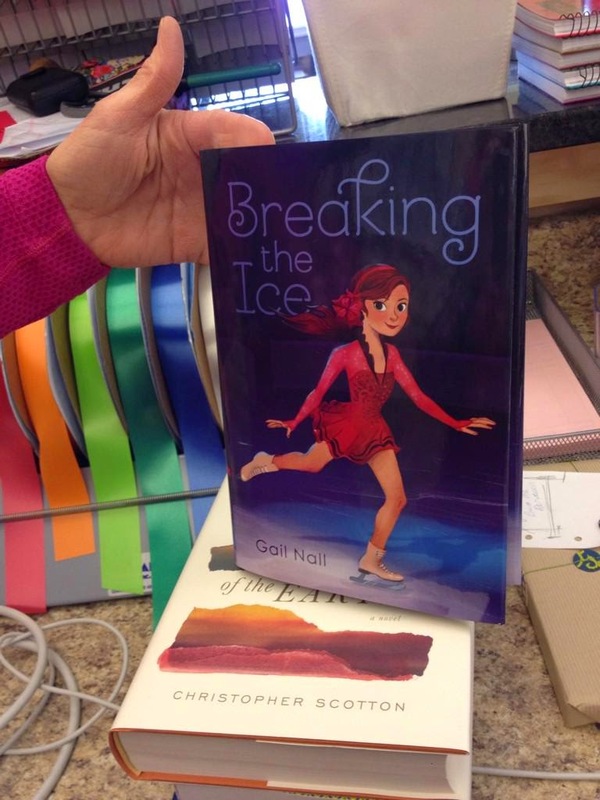 Kidliterati's own Jean Giardina sent this one from Chicagoland. That face totally made my week! Bonus points here, too, because a small part of Kaitlin's story takes place at a competition in Chicago. 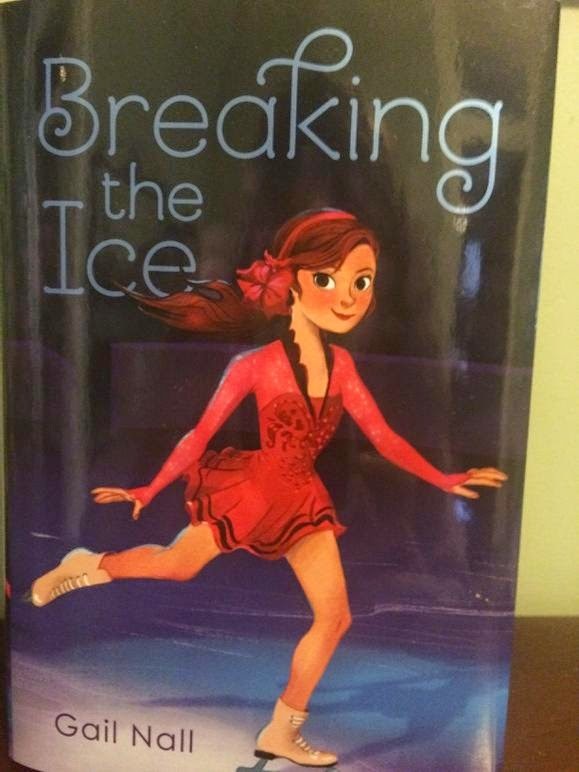 A huge thank you to Sharon Shadrick for sending me this one of BREAKING THE ICE in Tennessee! Sharon's another SCBWI friend and a pretty darned good MG writer herself. No Tennessee connection in the book, but I go there a lot for writerly things. 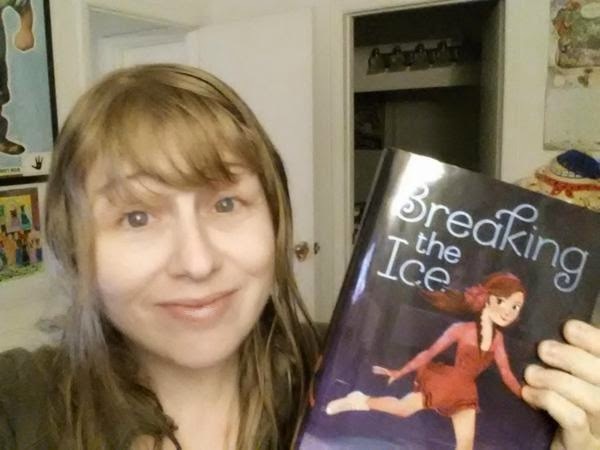 Happy birthday to Julie Sondra Decker, a PitchWars buddy, whose friend bought her a copy of the book in Florida! Kaitlin's family likes to vacation in Florida (then again, who doesn't?!). Thanks, Julie!! And....me! 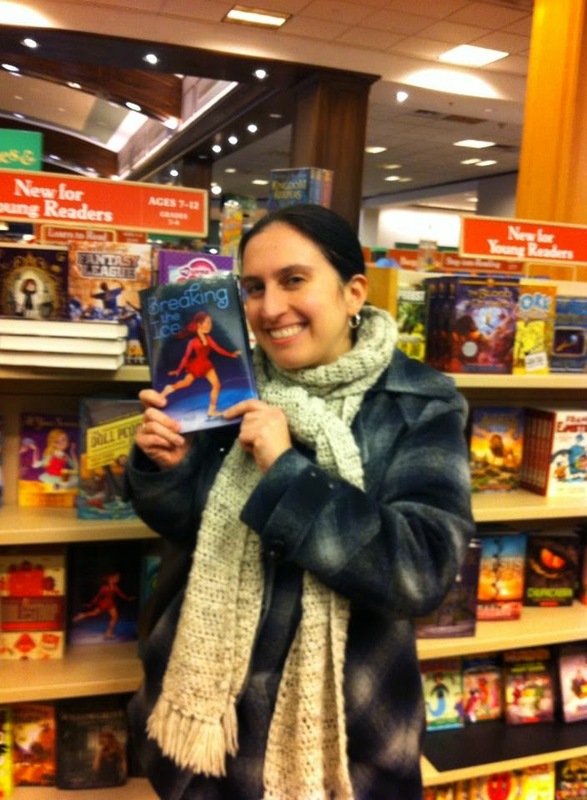 At Barnes & Noble in Louisville, Kentucky, where the super nice salesperson (also a writer!) took this picture and then asked if I wanted to sign my books on the shelf. I think I may love her. 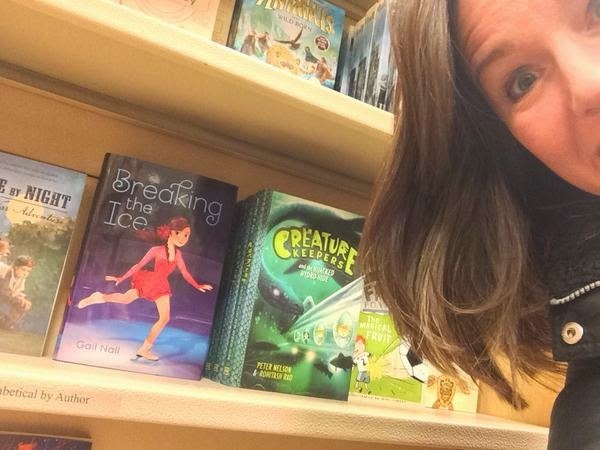 Bonus points for you if you can spy Kidliteratian Jen Malone's book, AT YOUR SERVICE, on the shelf behind me! This has been an overwhelming, amazing, and humbling journey. Thank you all for coming on the ride with me, and I can't wait until I can help celebrate your books! Awesome! Huge congrats to you, Gail!